According to the official website of the company ENI is “a major integrated energy company committed to growth in the activities of finding, producing, transporting, transforming and marketing oil and gas”. 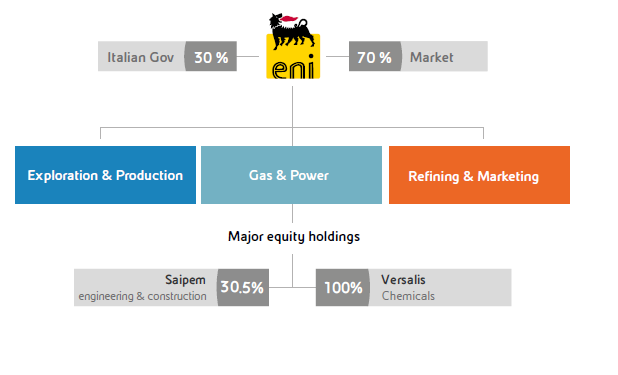 ENI corporate structure presented in the below graph. Kashaghan field in Kazakhstan which will start production during the second semester of 2016 (65 equivalent kboed estimated/proven reserves, ENI is not the operator). Jangkrik field in Indonesia which will start production during the first semester of 2017 (40 equivalent kboed estimated/proven reserves, ENI is the operator). Marine XII field in Congo, which will start production in the upcoming four years, (150 equivalent kboed estimated/proven reserves, ENI is the operator). OCTP field in Ghana which will start production during the second semester of 2017 (40 equivalent kboed estimated/proven reserves, ENI is the operator). 15/16 East Hub field in Angola which will start production during the second semester of 2017 (45 equivalent kboed estimated/proven reserves, ENI is the operator). Zohr gas field in Egypt which will start production during the second semester of 2017 (More than 400 equivalent kboed estimated/proven reserves or more than 850 billion cubic meters of natural gas, ENI is the operator). According to the above the company has a well-established portfolio of upstream assets which is geographically distributed worldwide. In the period 2008-2015 the company has discovered 12 billion boe, which is 2.4 times what they have produced in the same period. In comparison, its peers have an average ratio of 0.3. ENI gas discoveries in Mozambique are important, and there are estimated to hold more than 80 TCF of proven reserves. (Both Mamba and Coral gas fields). 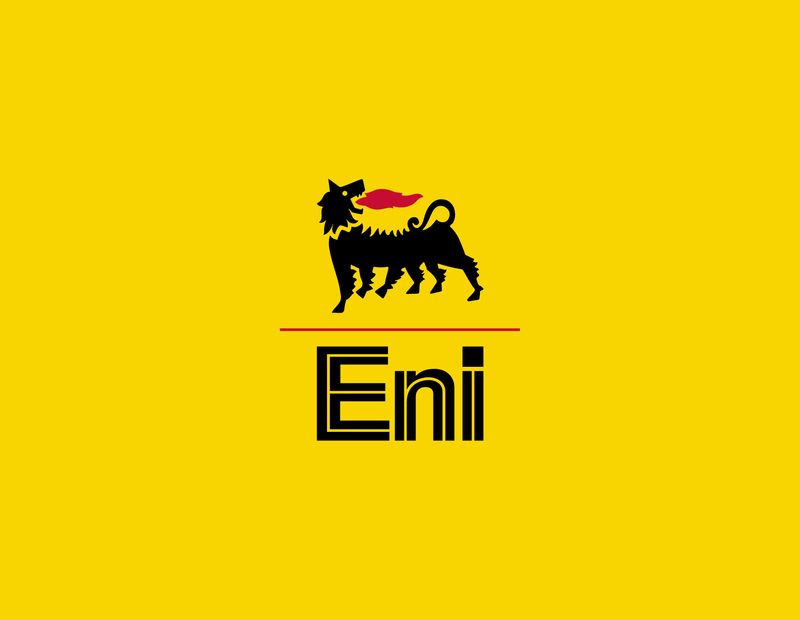 Recently ENI received approval from Mozambique government for the development of Coral gas field (5 TCF) and according to the company an FLNG vessel will be built to connect this field with international gas markets. Recently according to the international news, Exxon Mobil seems to interest to buy from ENI a stake of around 15 percent in Area 4 gas field. Finally, since December 2015, ENI has announced that will develop in a joint venture with Anadarko (which also operates in the country and possess Area 1 which estimated with 45 to 70 Tcf of recoverable gas resources) an LNG export terminal in Mozambique. ENI is operating in Egypt the last 60 years and recently has discovered the Zohr gas field which is estimated to hold 30 trillion cubic feet of lean gas in place. This field is considering the biggest gas discovery in Egypt and the Mediterranean Sea and is expected to ensure satisfying Egypt’s natural gas demand for decades. 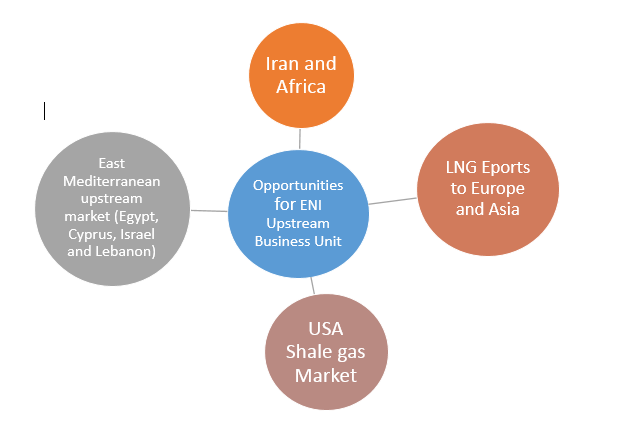 Also, ENI through Union Fenosa Gas (50% ENI, 50% Gas Natural Fenosa), holds 40% of Segas export LNG terminal in Damietta. The unique discovery of Zohr gas field by ENI based on a different geological model. Moreover, ENI possesses three blocks in Cyprus EEZ which after Zohr discovery seems, even more, promising from the geological point of view. 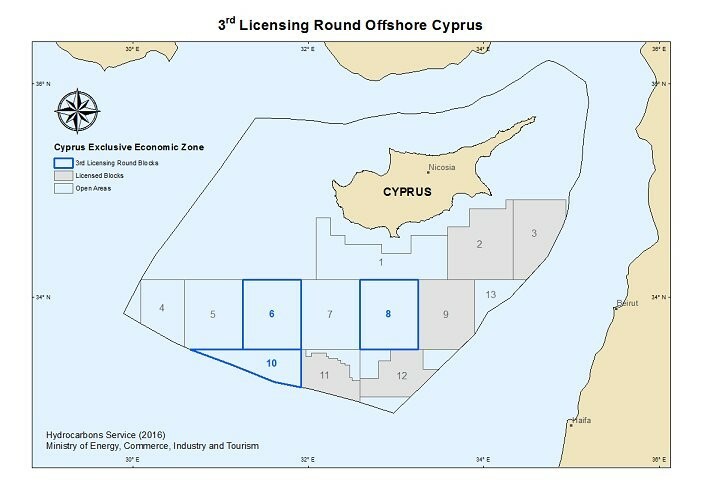 Probably ENI will participate in the new Cyprus offshore licensing round which will be launch during this year. ENI possess 2, 3 and 9 block of Cyprus EEZ in cooperation with Kogas. (1) Shown pro-forma net of Saipem and Versalis . 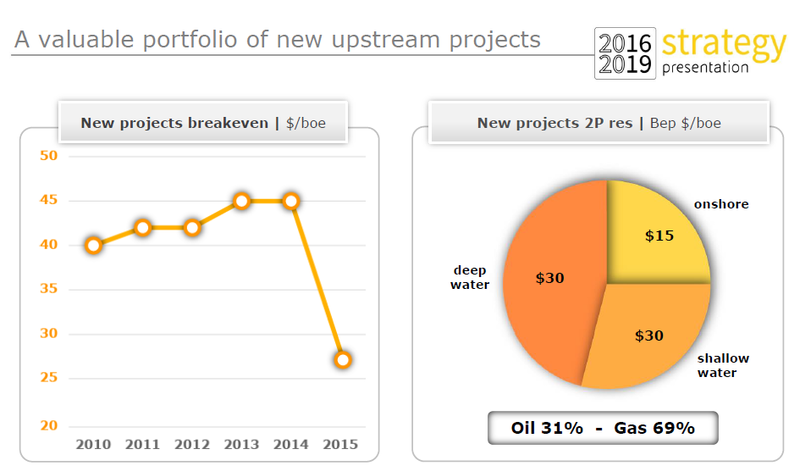 ENI upstream portfolio consists of conventional assets which are cheaper regarding production and development in comparison with unconventional resources such as shale gas, shale oil, and oil sands. 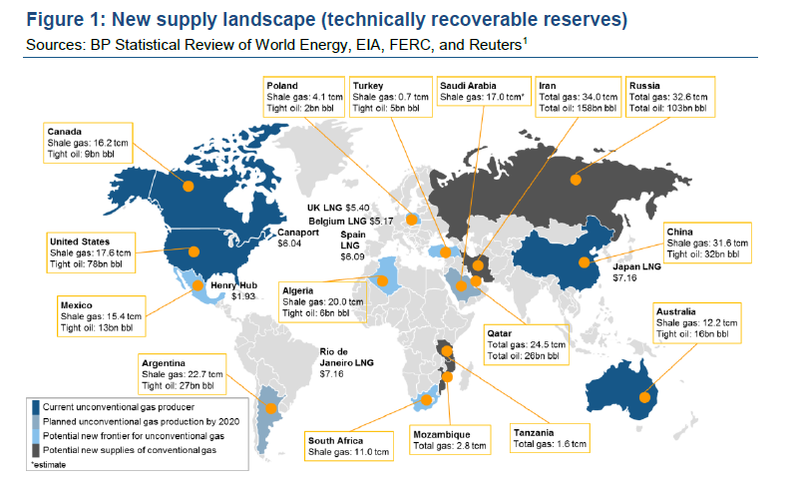 The new lower upstream expenditure plan can affect the proven reserves of the company in long-term, of course, this business move necessary due to the long-sustained low oil price environment. Generally speaking, the company is performing very well the last four years, and it seems that will not only survive in this low oil price environment but will increase its future business prospects by focusing on main core business units like upstream. ENI prospects are very promising, and their business strategy to reduce the costs and their new disposal program targets €7 billion of asset sales mainly from the dilution of high working interest stakes in recent material discoveries seems logical in this low oil price environment. Athanasios Pitatzis is an Industrial/Petroleum Engineer and Member of the Greek Energy Forum. He specializes in the development of oil & gas markets in Southeast Europe and the Mediterranean. Also, he is the owner of the website Energy Routes in which he publish all of his articles for global oil and gas industry, http://energyroutes.eu/ The opinions expressed in the article are personal and do not reflect the views of the entire forum or the company that employs the author. Follow Greek Energy Forum on Twitter at @GrEnergyForum and Athanasios at @thanospitatzis.